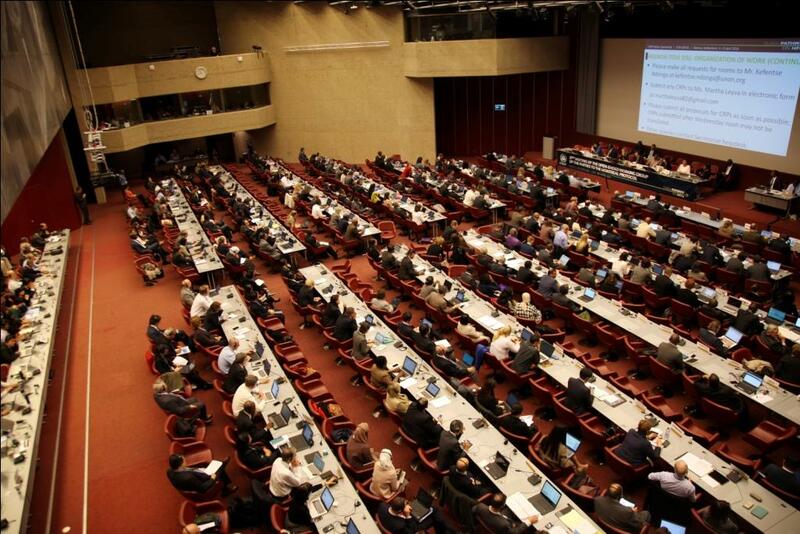 Negotiations over phasing down hydrofluorocarbons (HFC) began as part of Montreal Protocol in Geneva on a slow but positive note. According to experts, who have been part of such talks for years, feel that all the Parties have more or less agreed to discuss the important issue of how to reduce the use of HFCs. It is an achievement as there was a time when the Parties did not even talk about it. It was expected that the HFC phase down negotiations will continue to discuss the challenges identified in the previous meeting held in Dubai last year where a contact group was formed on the feasibility and ways of managing HFCs. After the presentation of the TEAP report on the proposed alternatives to HFCs, mainly in high ambient temperature countries, the Parties had various queries and comments. Most of the questions raised regarding the TEAP report were related to economic feasibility, cost implications, need for a user-friendly matrix to explain alternatives to HFCs, lack of energy efficiency as a parameter in choosing an alternative, assumptions on forecast and so on. The TEAP will rework on the report based on the issues raised by the Parties and present a second report in the follow-up conference in Vienna in July. Post lunch, many parties pointed out that the contact group should either discuss the challenges one by one in the order mentioned in Dubai or on a priority basis the next day. Low-volume-consuming countries were specific about the need for capacity building and disposal mechanisms. India and China focused on issues such as intellectual property rights and employment opportunities. Columbia mentioned about the need for differential HFC phase down schedules between developing and developed nations. It also discussed about financial mechanisms as the reason for the success of the Protocol and the need to focus on strengths. Most Parties agreed that the safety standards for refrigerant gases have gained prominence with natural refrigerants becoming a potential solution to escape the chain of chemical treadmill. Some natural refrigerants have drawbacks such as toxicity, flammability and high pressure requirement to be favoured as replacements. With the advancement of technology, however, most past concerns have turned into opportunities.